Holley Power Pack Stealth Ram Multi-Port - Pann Auto Performance - San Diego largest aftermarket automotive performance parts - What do you drive? 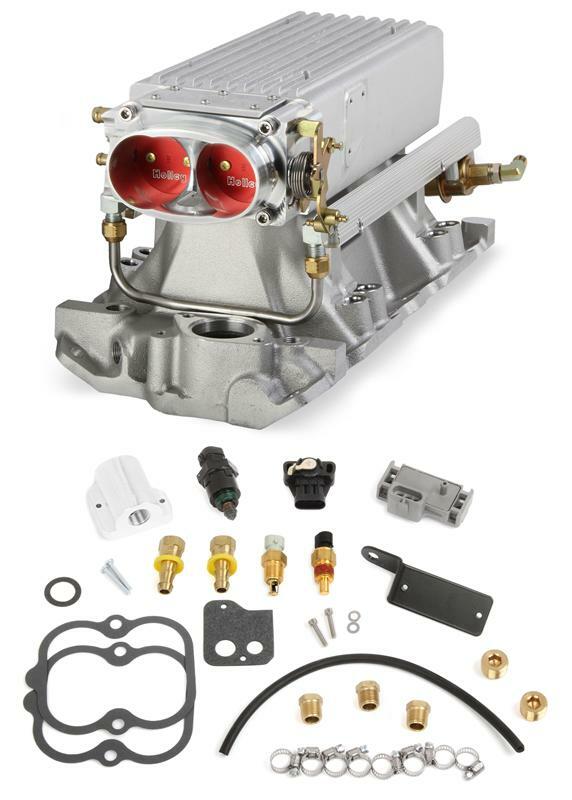 New Holley Stealth Ram Small Block Chevy Multi-Port Power Pack kits are partially assembled and do not include an ECU, harness, fuel pump, injectors or sensor connectors. 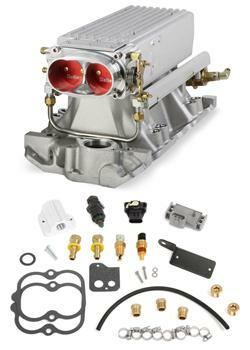 These kits are intended to be used in conjunction with a Holley HP or Dominator ECU. Holley EFI Power Pack kits can also be used with any aftermarket speed-density type ECU’s that are designed for use with a multi-point system.